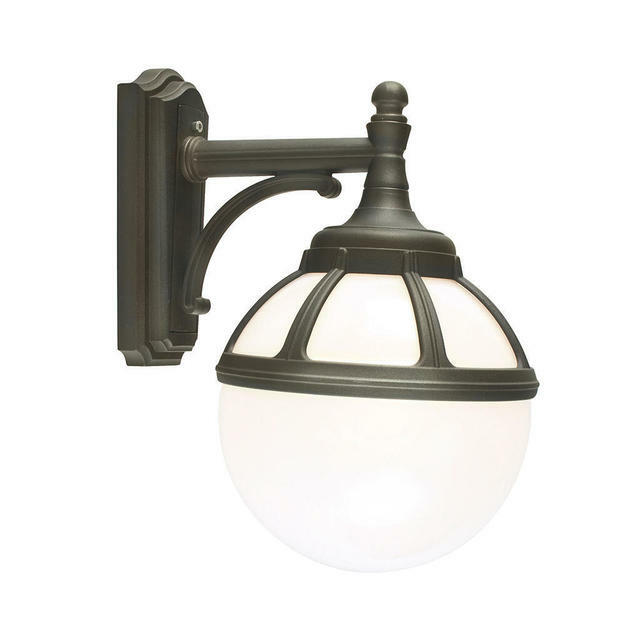 Influenced by classical Italian city lighting. 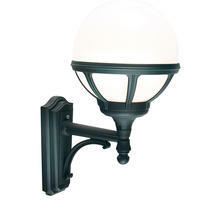 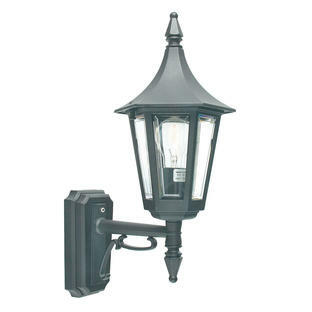 This wall lantern is manufactured from cast aluminium and has a black powder-coated finish. 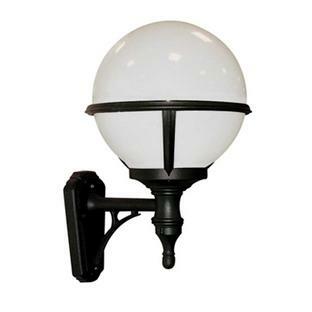 This range comes with an opal polycarbonate globe. Corner brackets are available for these lanterns here. You will need 'Corner Bracket 4'. 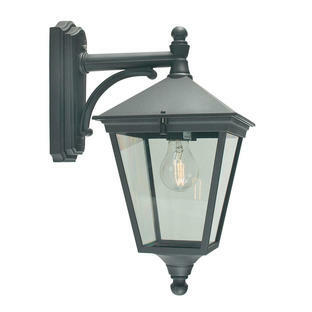 Also available in the Bologna range are pedestal lanterns and pillar/post lanterns.